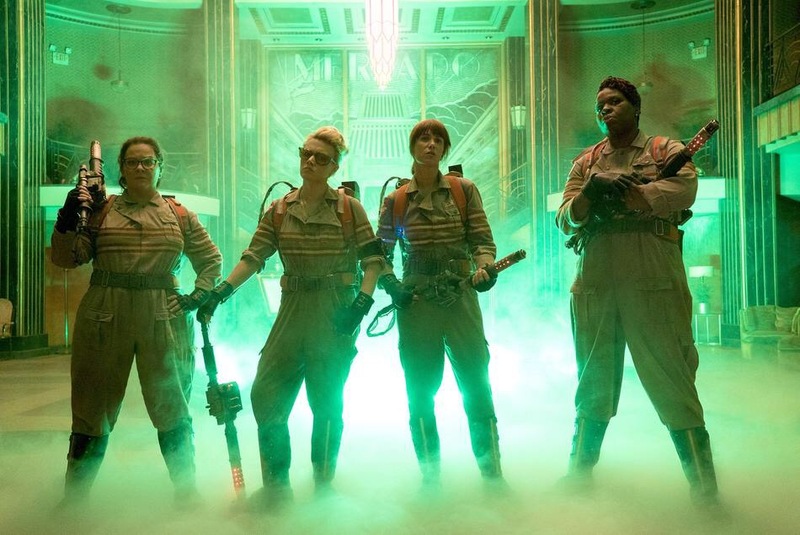 Here is a look at the all female Ghostbusters ready for action! What do you think? With a photo like this, the trailer must be arriving shortly as well. I’d love to help. My twitter is @teejaymcfly and I can talk to you through there! ← Hella Butter Reviews: Star Wars Episode IV: A New Hope!